A Floating Hotel – Almost. The Intriguingly Unique World of (Antarctic) Polar Stations. 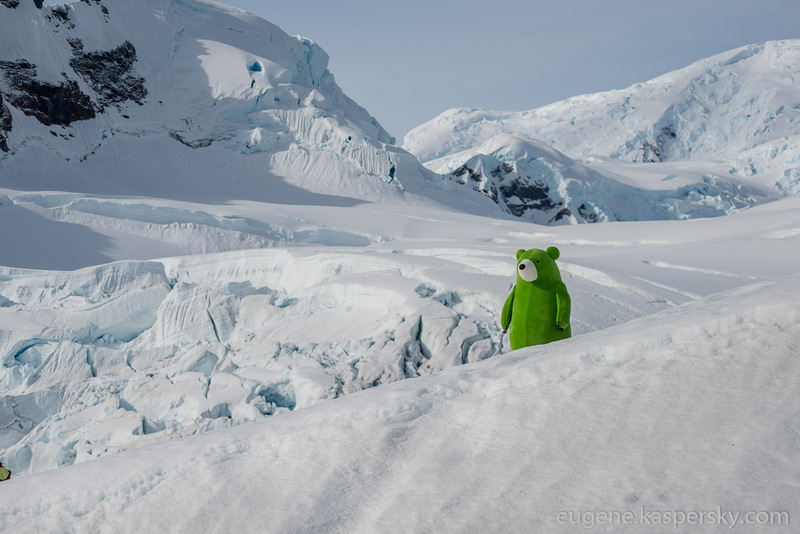 After artists, penguins and whales, the time has come to talk about… Antarctic polar stations! This may at first seem rather a dull topic, but I can assure you it isn’t. I mean, just how do folks live their daily lives so far from civilization? Remember – civilization here = ~0! No roads, no comms, no utilities, no shops, no schools, no… people – hardly ). Just how folks live here depends on the location of a particular polar station. Both the American Amundsen–Scott South Pole Station (right next to the South Pole) and the Russian Vostok Station at the southern Pole of Cold have a winter running ~ from May to September, when it never gets light – non-stop blackness for nearly six months! – plus temperatures among the coldest on earth. Both stations run completely autonomously every winter – meaning no one comes or goes for six months, and it’s hardly worth even stepping outside it’s that cold and windy. Lovely. Even the International Space Station is more hospitable for Homo Sapiens – at least they can hop down to earth when they need to. 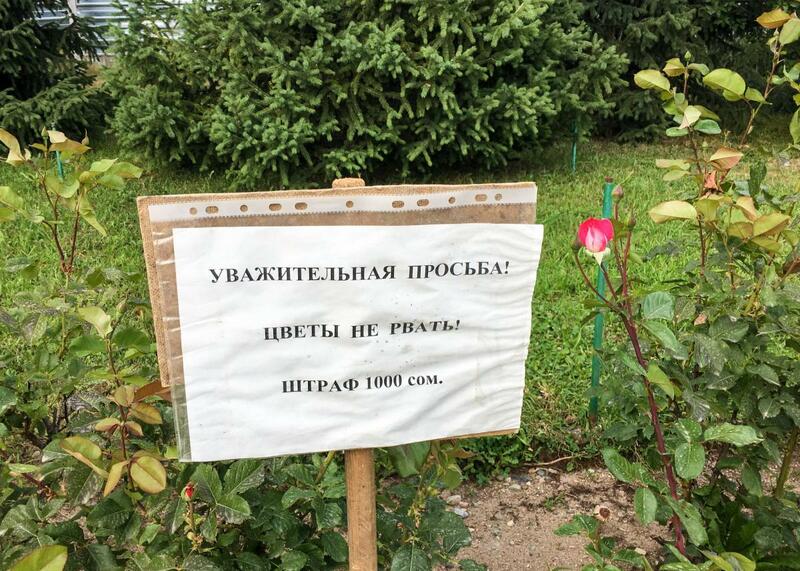 Here – the residents have to wait until summer for the privilege. And talking of privilege, I was privileged enough to have been inside the Amundsen–Scott South Pole Station – the new, roomy, two-story one that’s still there today. Have a look at my pics – here. It even has its own hothouse. The polar stations on the Antarctic shore have it easier – and the further north from the polar circle, the better (warmer). The inhabitants we met say that living conditions at the Belllingshausen Station are more comfortable than in the Russian Far North. And the pay’s better! So, fancy a stint of ultra-isolation for half a year? Thought not! Actually, even if you did – you’ve hardly a camel’s chance in Antarctica: the competition to be among the chosen few is really tough, we were told. Who’d have thought it? Humpback Whales Having a Whale of a Time. 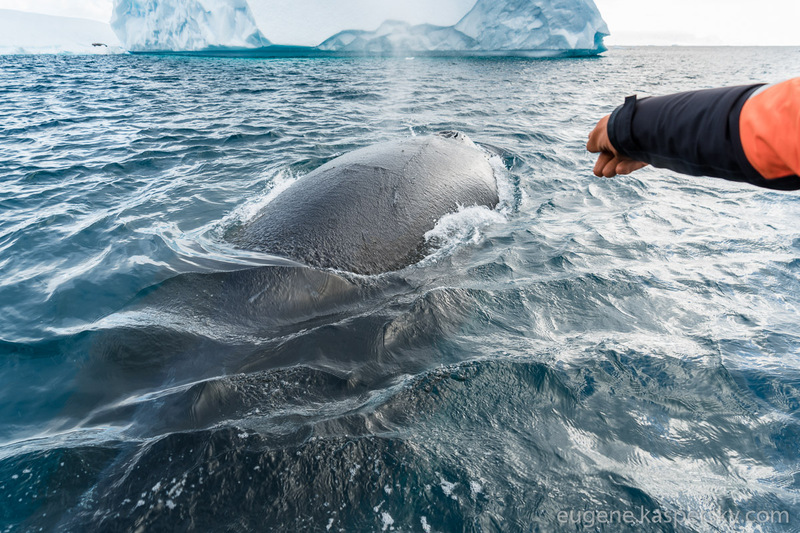 In this installment I’ll be telling you about the third most-important inhabitant of Antarctica – whales. A Friend of a Penguin Is a Penguin. 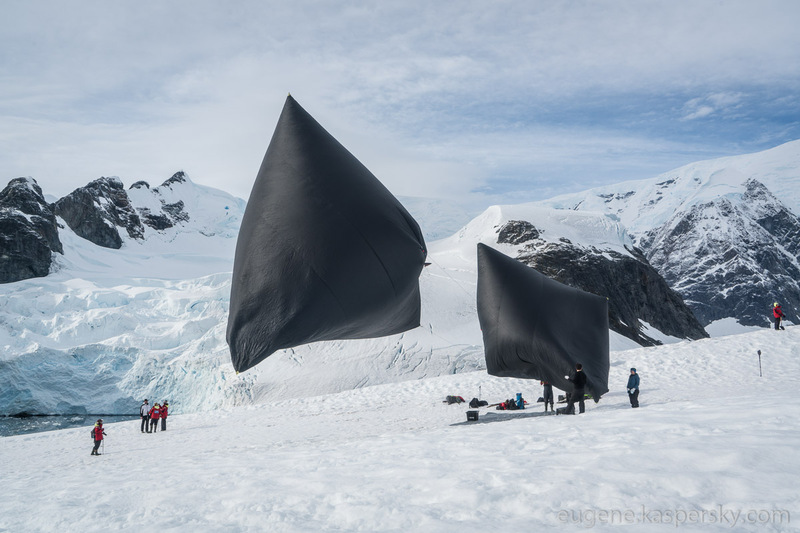 A Day in the Life of an Antarctic Artist. Modern art. It’s a tricky one. It’s divisive. It’s polarizing. It can be ‘just too much’ for many – too avant garde, too unsettling; while for others it’s a natural, permanently fluctuating expression of the creative human spirit – in all its wildest, freshest imaginings. Nikita Khrushchev was firmly in the former ‘eh?’ camp, famously ranting, swearing like a trooper, pointing, shaking fists and assuring that his ‘grandchild could do better than this’ his when he visited a modern art exhibition in Moscow in 1962. But that was Khrushchev. What I think the USSR General Secretary didn’t quite get was that modern art shouldn’t be taken at face value. Ok, let me try explain what I mean using a technique I’m very familiar and at-home with – mathematical induction. It shows me how many long-dead artists who are today renowned as geniuses often died poor or in disgrace. Only later – after prejudices of the day fade and the true merit of a daring modern artist becomes more and more widely recognized – only then does the man-in-the-street ‘get’ him. Only then does that same man-in-the-street realize his kind were responsible not only of tormenting an individual, but also a genius author who had contributed greatly to redirecting entrenched ways of seeing the world – aka, ‘world culture’ – toward new horizons. 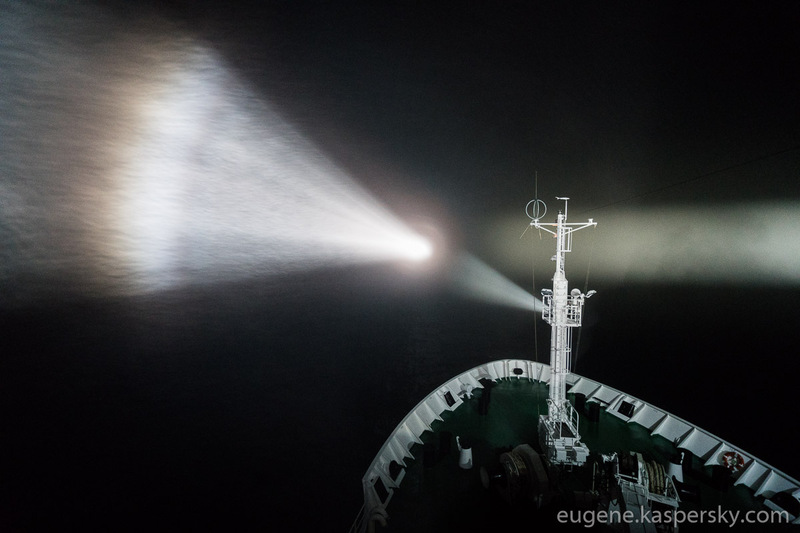 I write this from somewhere in Drake Passage, heading down to Antarctica with brave artists, installationists and performers, who over the next several days will be fully submerged in an Antarctic all-inclusive experience that’s never been done before. 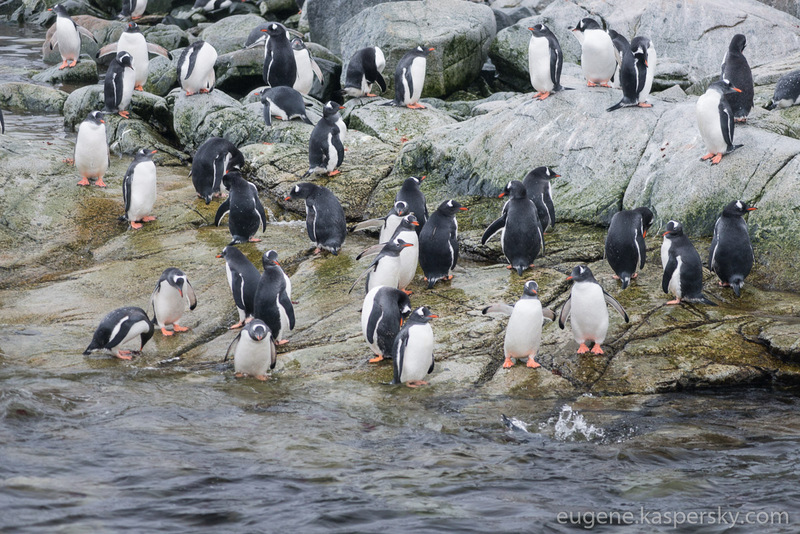 Every morning – and if possible, also every evening – the whole creative collective disembarks from the Vavilov onto an Antarctic island or mainland bit of Antarctica. They take with them earlier prepared installations, put on performances, arrange photo-exhibitions, and in plenty of other ways complicate their lives right there on the ice and snow. From Southernmost City to Southernmost Continent. Quick rewind…: If you can remember that far back, my latest spot of continent-hopping had gone like this so far: Jersey – Saint-Michel – Paris. 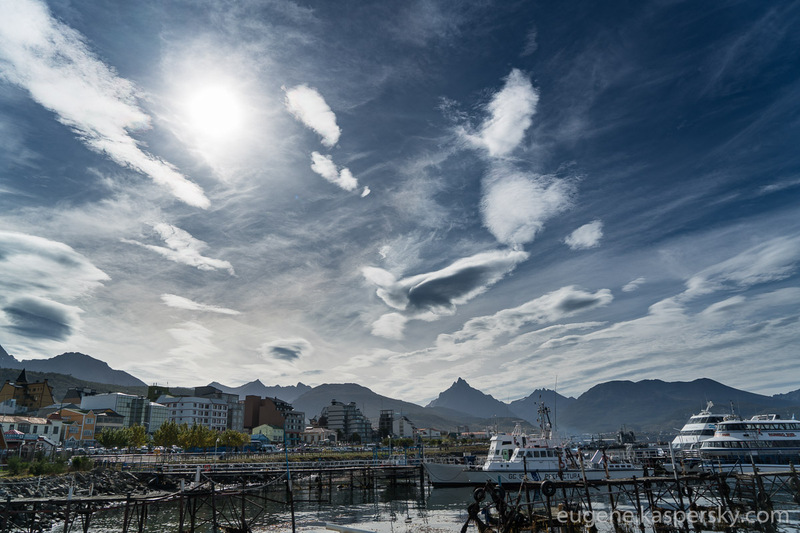 Well, next up wasn’t in Europe, but in South America: the city of Ushuaia in southern Argentina. The GoPro photos and videos of our recent Altai-2016: Big Water Trail have started to arrive. Altai-2016. Dogs of the Wave.